Whatever you hope to achieve in the Year of the Pig, I wish you every success! It’s time for resolutions again, ones that aren’t so easy to break. It’s time to make promises for the new year that we mostly won’t keep, like giving up the drink and cigarettes and losing weight. 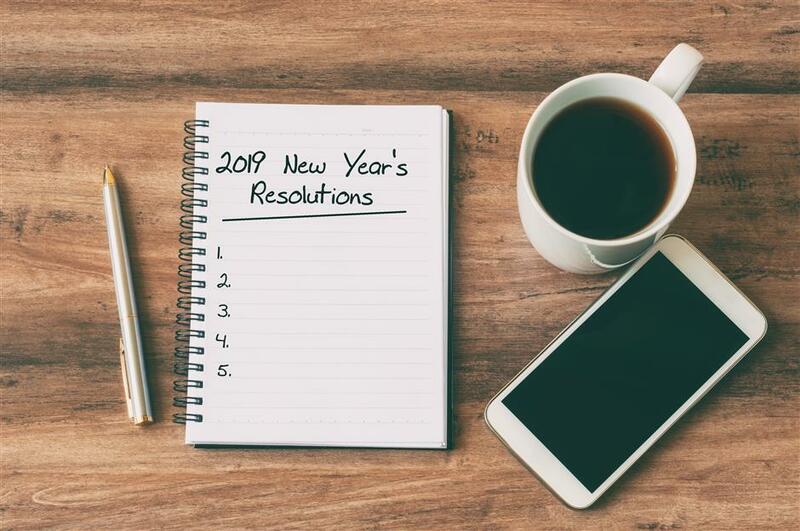 Well, I don’t smoke or drink, and I probably need to put on weight rather than lose it, so this year I’ve come up with a few resolutions that I hope will just make my life a bit more rounded. Here goes! This year I’ve decided I need to save more money, and with that comes responsibility. Late last year the Chinese government opened up the A share market to investment from foreigners, but I don’t think I want to be that risky with my hard-earned coin. Instead I’m looking at buying wealth management products so that my savings can stay above inflation and maybe earn a little bit. The idea is that you can lock away a certain amount of money for a certain amount of time (a fixed deposit) and earn a slightly higher amount of interest than you’d get just depositing your cash in a savings account. The more risk you make, the higher your returns, so I might think about buying WMPs that aren’t principal guaranteed, which means that I could lose money. You need to register in order to be able to buy WMPs, and that includes giving your bank your job contract and a stamped statement from your employer stating your after-tax income for the year. Last year I made a mid-year resolution to do more weekend trips away, but life always seems to catch up and throw a spanner in the works. I recently went to Chongqing for an extended weekend, which was a dream come true — the hotpot capital of China is now definitely one of my favorite places — but China is huge, and we all need to explore more of it. Now that local and regional governments have signed agreements to closely integrate the Yangtze River Delta region over the next three years, there are more and more opportunities to take weekend trips away to discover some of the magic just outside Shanghai’s back door. The Yangtze River Delta region comprises of the Shanghai municipality, plus Anhui, Jiangsu and Zhejiang provinces. The four areas include many famous cities like Nanjing, Hangzhou, Suzhou and Hefei, as well as ample other places I’d love to check out. Probably one of the most cliched new year resolutions people make is to exercise more and lose weight. I don’t really need to lose any fat, but I would like to move my body more just for overall health. I already walk 4 kilometers per day, which is great, but more would be even better. Thankfully I’ve adopted a new baby Pomeranian who, once she’s a little bigger, will no doubt love to hit the streets and make friends with other four-legged friends. I can’t wait to walk her along the new Huangpu River walkways to really experience Shanghai. Buying waimai (food delivery) is so cheap and convenient in Shanghai that it can become a bit of a bad habit. The food, while delicious, is often not super healthy, and then there’s the problem of waste putting a drain on Mother Nature (even though the city is moving toward the elimination of plastic waste in the industry). This year I hope to make more use of my kitchen and cook up a storm every now and then, even though I doubt I can make anything as cheap and tasty as my favorite waimai. Shanghai has so much culture to offer, from museums to art galleries, theaters to live music performances. I really want to check out M50 at 50 Moganshan Road, which is a neat little contemporary art district, and the Shanghai Postal Museum, which chronicles the development and history of the city’s postal service.